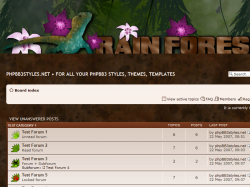 Your Best Resource for Free phpBB3 Styles! 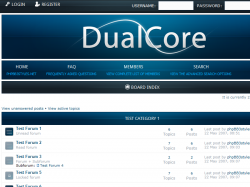 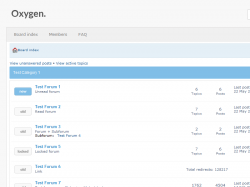 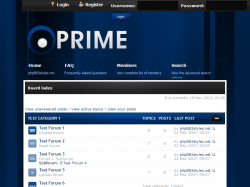 Welcome to the best phpBB3 Styles collection for the phpBB forum software. 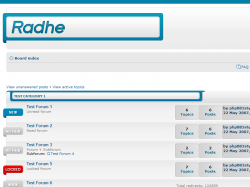 Hundreds of free phpBB3 Styles, Themes, Templates and Imagesets are available for download in the Styles Database. 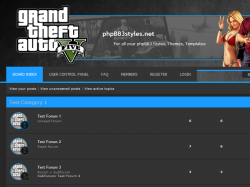 Live previews of all styles are available in the Styles Demo. 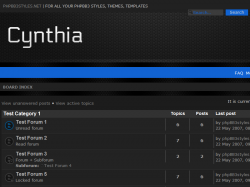 Want to submit your own Style, let us know! 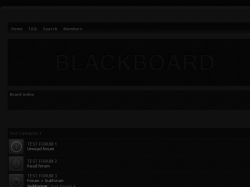 We are currently working on an update to support multiple versions of phpBB at the same time. 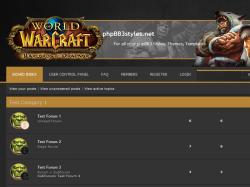 Never miss the release of a new Style, subscribe to RSS, follow us on Twitter, like us on Facebook and +1 us on Google!